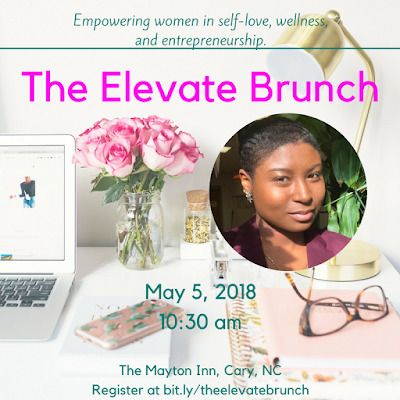 Join me at the Elevate Brunch in Cary, NC on May 5th. I have an exciting message that I am sure will inspire. A Stepping Stone or a Stumbling Block?